The Poem Farm: Poetry Friday, Poetry Peek, & Silly Poems! Poetry Friday, Poetry Peek, & Silly Poems! Students - we all have different moods, different ways of seeing things and different kinds of days. Sometimes we're serious, but sometimes we're silly. Many of this year's poems are silly ones. Read on, and you will know about my own silly side. What is your silly side? Writing when you are in a silly mood can lead to fun and giggles! 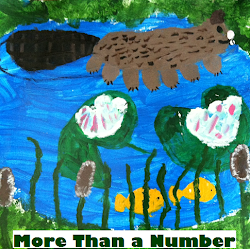 Many warm welcomes to second grade teacher Dale Sondericker from Marilla Primary in the Iroquois Central School District as he shares how he has helped his students find meaning and joy in poems. 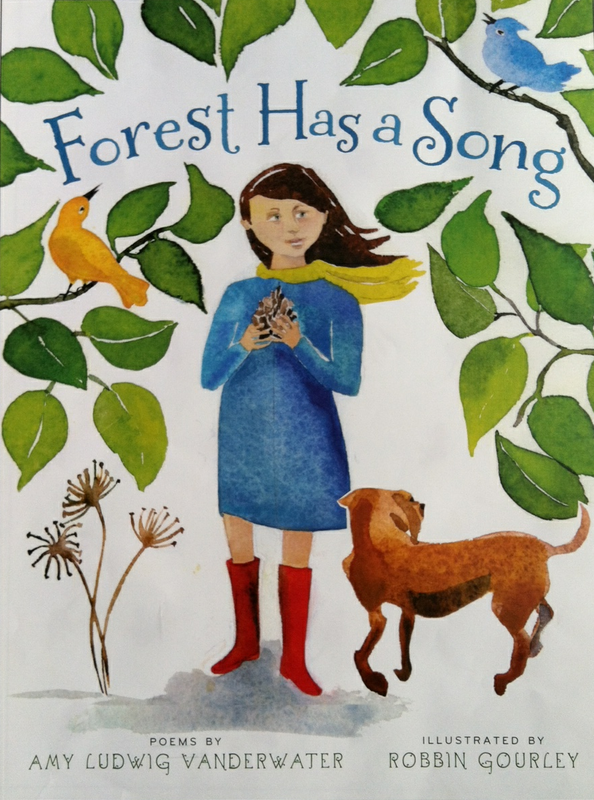 As I approached National Poetry Month in my second grade classroom, I was trying to think of a way to immerse my students into poetry. 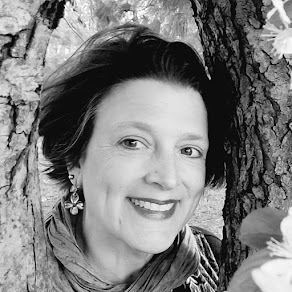 I wanted to find an authentic way for my young writers to connect with this genre. When my family's dairy farm inspired Amy's manure poem, I realized how great it felt to have a personal connection with a poem. Somewhere along the way I had read about the power of sharing poetry, so...I planned to give each of my students a "poetry gift." My goal was to find a special poem for each of my students. I had to tap into student interests, personalities, and all of the tidbits that I collected from our year-long conversations. The first poetry gift actually found me. Neleah is a second grader in my classroom. She is lucky (or possibly unlucky) enough to have her mom work as a teacher in our building. One morning, Neleah's mom shared a story with me about Neleah getting in trouble for jumping on the bed. That afternoon, my daughters had found my Amazon order on the front step. I had ordered a poetry book, DAYS LIKE THIS by Simon James, to prepare for our upcoming poetry unit. When I was flipping through the poems in this book, I found one titled "Bouncing" by Simon James. It was a perfect fit. The next day, I shared the poem with the class and gave Neleah a copy. This became an exciting way to share poetry. The kids looked forward to guessing who each poetry gift was for and why I picked the particular poem, and they loved getting a poem of their own. It took a bit of work to find a poem to match each student, but I think it will pay off as we begin our poetry unit in May. Students also jumped in on the poetry hunt. We built a bulletin board titled, POEMS THAT SPEAK TO ME, and I asked my second graders to contribute three poems from three different authors to our classroom display. We talked about how poems and writing can be powerful and "speak" to our hearts. Students began taking poetry books from the library, the public library, classroom materials, and online resources. Throughout the month of April, students brought in their poems and shared why each poem spoke to them. In addition, a picture of each student and a speech bubble illustrating the connection was incorporated into the display. On Poem in Your Pocket Day, I chose to share a silly poem about a purple cow. I passed copies of the poem out to students in the hallway as they were going to their classrooms. I shared the poem with a few of my friends from a K-2 class next door to our classroom. A few minutes into the day, the teacher from next door stopped by with a few of her students who wanted to know if I had additional copies. When my class returned from lunch, we were surprised to discover that the door to our classroom had been decorated with a herd of purple cows. Apparently, my friends from next door were inspired by the poem. The best part was that one of our visually impaired friends from this class had also attached a Braille version of the poem. My second graders were very excited to see and feel a Braille poem. Much gratitude to teacher Dale Sondericker, his students, and their next door neighbor students, for inspiring all of us today with their ways to fall in love with poetry...together. May we all learn from his generosity, placing "just right" poems in students hands and lives. Tomorrow will be the final day of revisiting this 2010-2011 year of poems. After that, The Poem Farm will take a brief May hiatus to discover its new direction. Please feel free to send suggestions! Tabatha is hosting today's Poetry Friday over at The Opposite of Indifference. 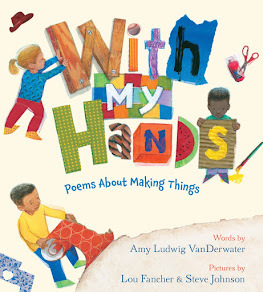 Have fun visiting all of the poems on this last Poetry Friday of National Poetry Month 2011! I love the idea of "Poems that Speak to Me" and equally love making that poem choice public so the whole class can see it. This is a great way for students to look at poetry with a deep sense of purpose and also to get to know one another. I will share this idea with others -- it's a great one. Thanks. 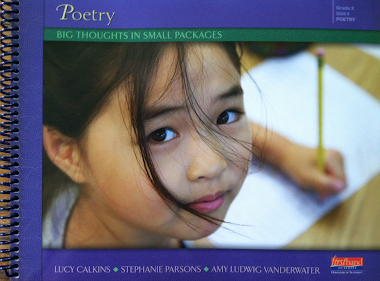 What wonderful ideas for teaching poetry!!! I love how you chose a poem for each student. Amazing idea! The "Poems that Speak to Me" is great too. Your poems are a lot of fun! I am going to share this post! Yeah for Dale AND for Neleah who inspired his first poem present! I can't wait until next year so I can steal all of these great ideas! Happy hiatus, Amy...can't wait until you return! What a great resource you've produced this month and this past year! Again--and every time I stop by I get such happy suprises--what a fabulous idea to choose poems as gifts for students! I did this in December for family and friends at our Winter Solstice celebration; why not for a class? Perfect for 2nd grade, who are not too self-conscious to enjoy being giftees. Thanks for coming by to read my path poem...my word verif is "routtes"! Thank you, friends, for your comments. I, too, love all that Dale and his students shared today! And what fun it was to go through the year, just remembering everything. Now I am working on a new project... See you next Poetry Friday! A.